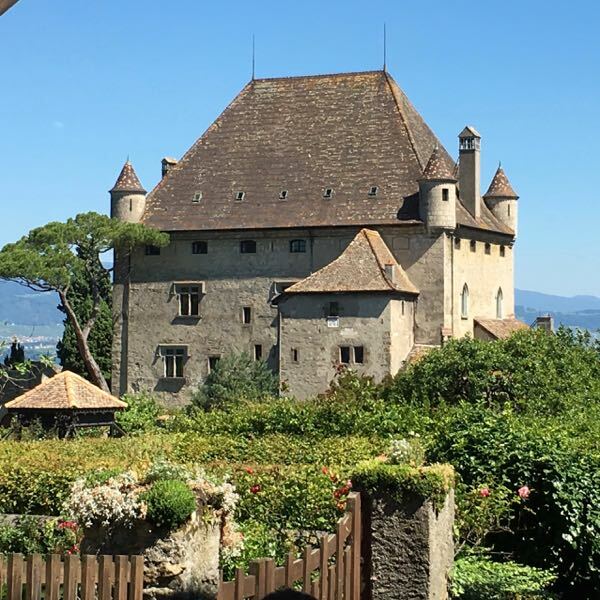 During my recent trip to France I actually arranged my accommodations and itinerary so that I could visit two new places: Yvoire and Pérouges. Both are classified as “Les Plus Beaux Villages de France”. Therefore, they are one of 155 villages that have received this special designation of being one of the “Most Beautiful Villages of France”. In my research, many people commented about these places being “beautiful”, “charming” and “picturesque”. As I love to take photos and love medieval towns, I had to find a way to get there. Fortunately, as I was heading back to Lyon from my visit to the French Alps and Switzerland, the detours worked out fairly well. Entrance to the medieval town of Yvoire. 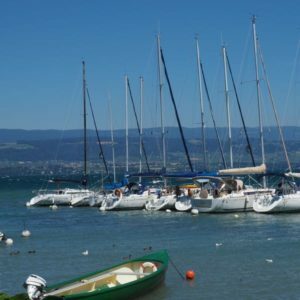 Yvoire is located in the Haut-Savoie, just west of Evian-les-Bains and on the southern shores of Lac Leman (Lake Geneva). Before I checked into my hotel in Evian-les-Bains, I went directly to Yvoire to as it isn’t too far away. This is a medieval village built in the 14th century and today the town still has a fortified centre and walls from the castle. The main attraction of this town are the flower decorations. 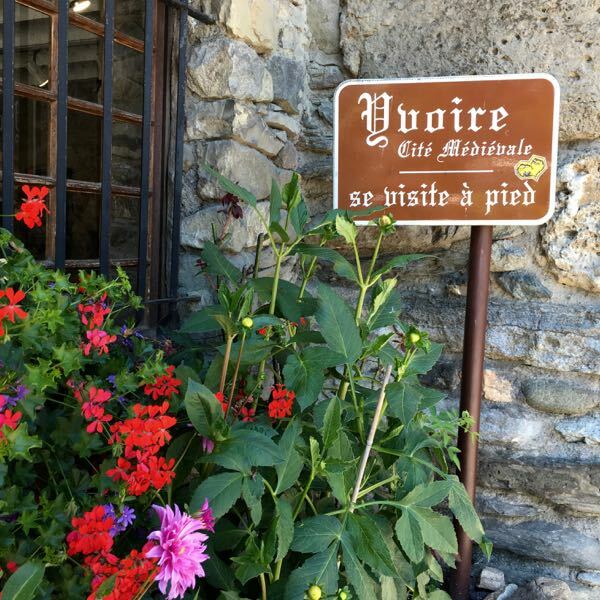 As a result, they are everywhere and in the centre of town is the “Jardin des Cinq Sens” (Garden of 5 Senses) which you can walk through to discover many plants with your 5 senses. There is also a castle, however, it is privately owned and not open to the public. 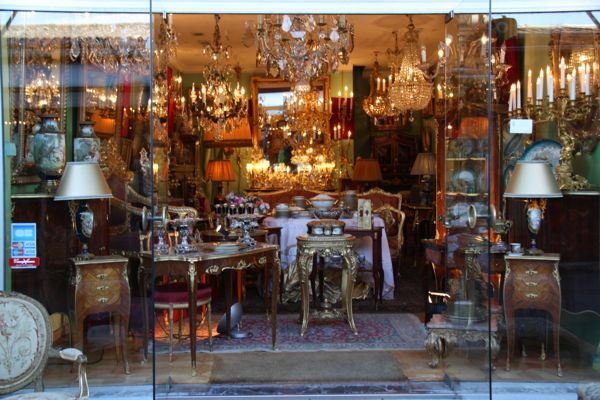 When you are there, visit the harbour and the many artisan shops. 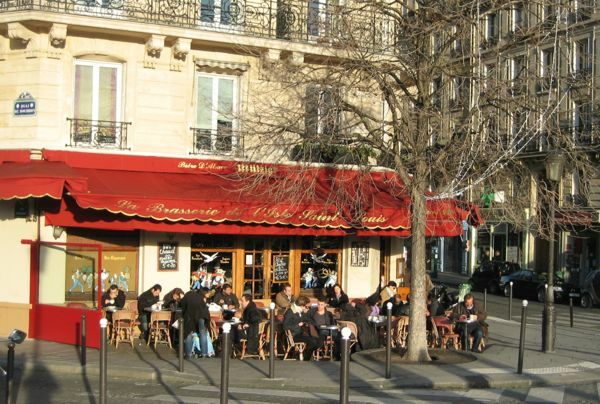 In addition, stop for lunch or dinner as there are lots of restaurants. It’s the perfect town for wandering. Pérouges is located on a small hill about 40 kilometres north east of Lyon. While the town was only restored in 1911 its roots date back to the 1100s. Today the town has fewer than 100 inhabitants and is beautifully maintained with cobbled streets, a few artisan shops and restaurants. 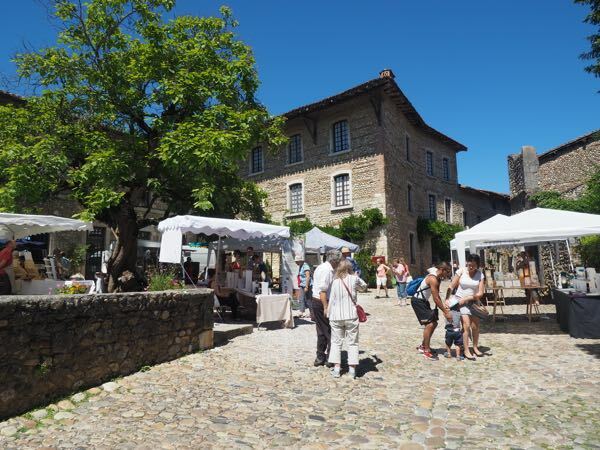 Pérouges is not big but it can get crowded. When I visited there was a fair going on and a number of tour groups were going through so it was very crowded and consequently, it was difficult to get good pictures. 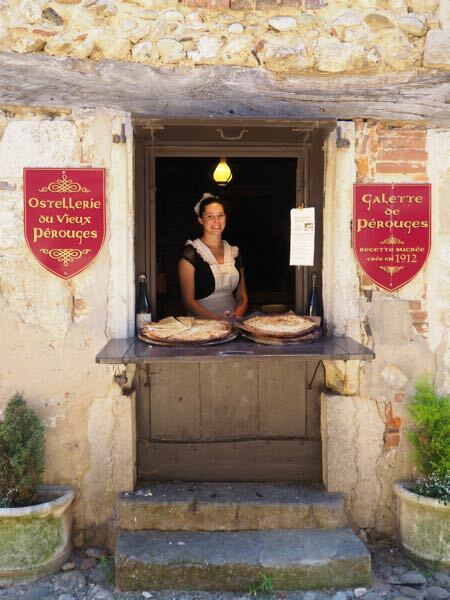 Seems like many visitors were buying the town’s famous galette created by Marie Louise Thibaut in 1912. It is called the “Galette au sucre de Pérougiennes” and is a sweet pastry with butter and sugar caramelized into it). There is a large parking lot at the base of the town and the cost was just 2 € . 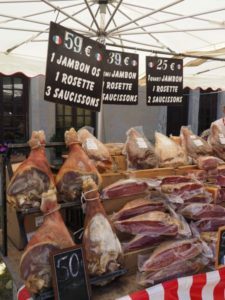 Pérouges would be a great half-day excursion from Lyon. I only spent about 2 hours here as it is a small town. Just be sure to wear proper shoes due to the steep hills and cobblestone streets. You’re welcome. So glad I planned to go there as they aren’t often mentioned in travel books. 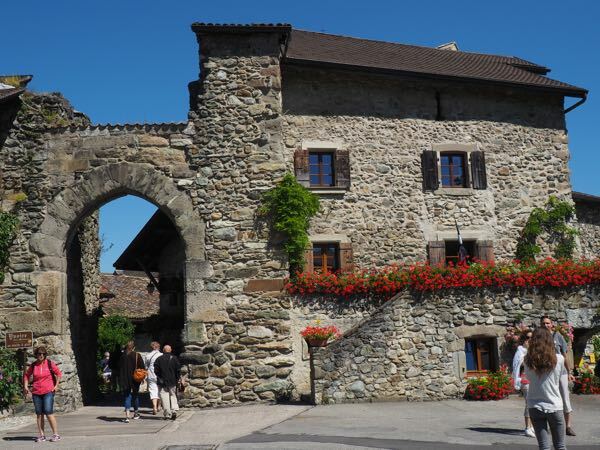 The villages of Yvoire and Pérouges are the very definition of charming and picturesque! 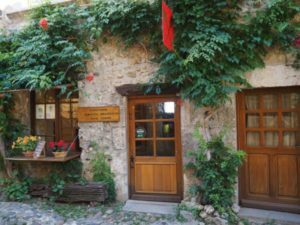 I can definitely see you working your way through all 155 villages on the “Les Plus Beaux Villages de France” list and learning some of their fascinating history as well as just enjoying a stroll through their streets. Sounds like a great plan for your next few trips to fascinating France, Jan! You’re so right! That’s my plan: to see all 155! 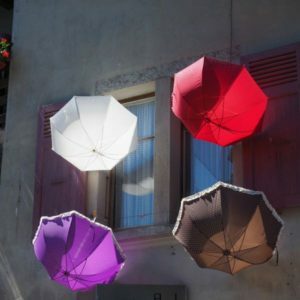 Yvoire and Pérouges certainly look like they deserve to be on the list of France’s most beautiful villages. Well worth the detour. What adorable towns although I’m not letting my feet have a look at the cobblestones as they’re already in a post-cobblestone pout! I hear you. Sometimes I hate cobblestones! 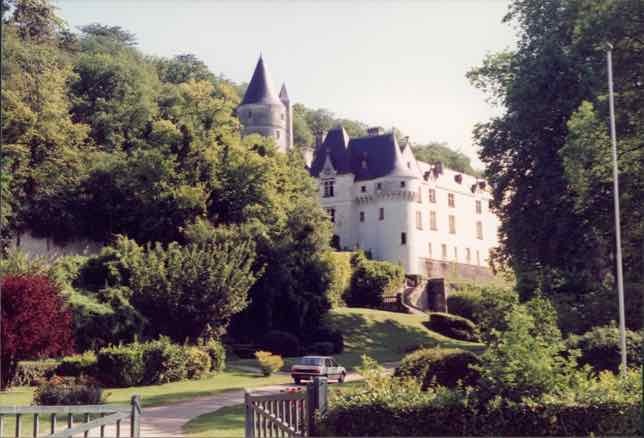 Oh I love France and undiscovered villages with little gites and castles, etc. What a great place to explore. I think I prefer the small towns and villages over the big cities. Thanks. I waited and waited for customers to get out of the way! We’ve recently discovered many really small towns that are often missed in an effort to get to all the “important” cities. These two certainly qualify – we understand why you keep returning to France. Great photos Jan! Thank you. I’m beginning to much prefer the small towns over the big cities for sure.